In one of my forays into the arts and crafts as a nine-year-old, I learnt how to emboss my own stationery. Sounds fancy, doesn’t it? 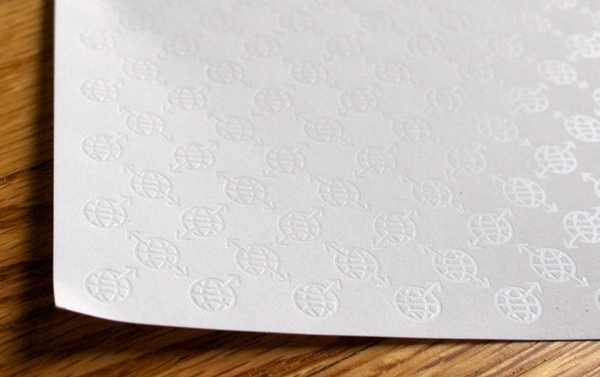 Well it was – I thought my new notepaper, complete with embossed initials, was the ant’s pants. 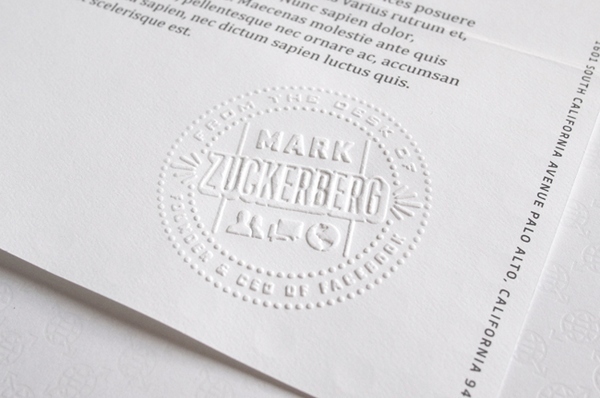 There is something incredibly luxe about personalised, embossed stationery. I am a snail-mail letter writer and although I tend to mostly use cards these days (my current favourite, the Pantone postcards) I was suddenly thinking about acquiring something more personal when I spotted a little piece about Mark Zuckerberg’s stationery. You might think that Zuckerberg would simply send a Facebook message to anyone he needed to correspond with but that’s not the case. Reportedly, Zuckerberg gets lots of mail from people with amazing personal stories made possible because of Facebook. 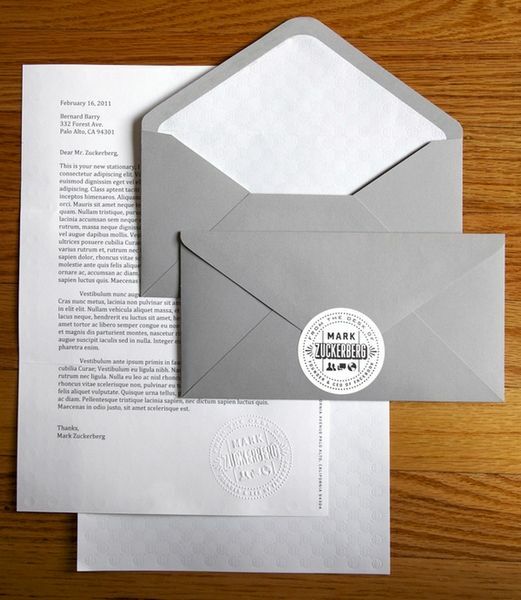 He uses his personalised stationery to respond in a way that is a little bit more personal and special. And like all embossed stationery, it does look very special.